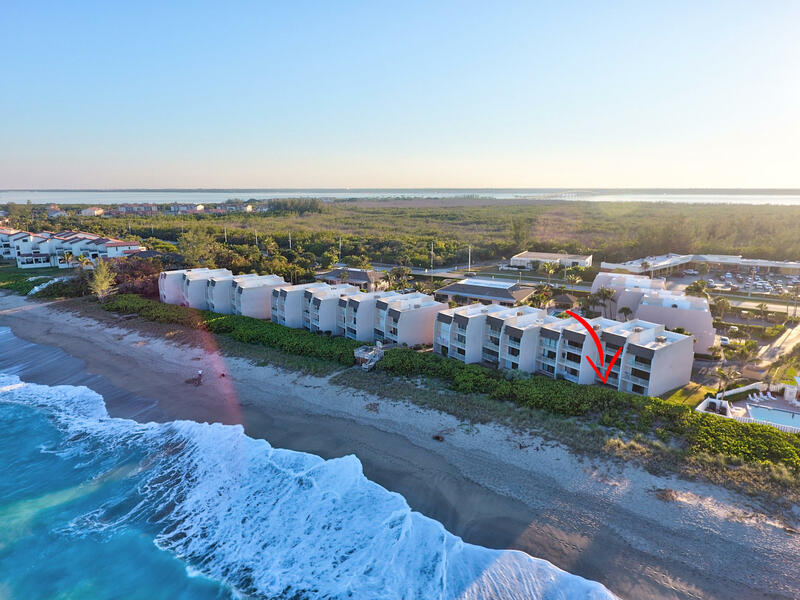 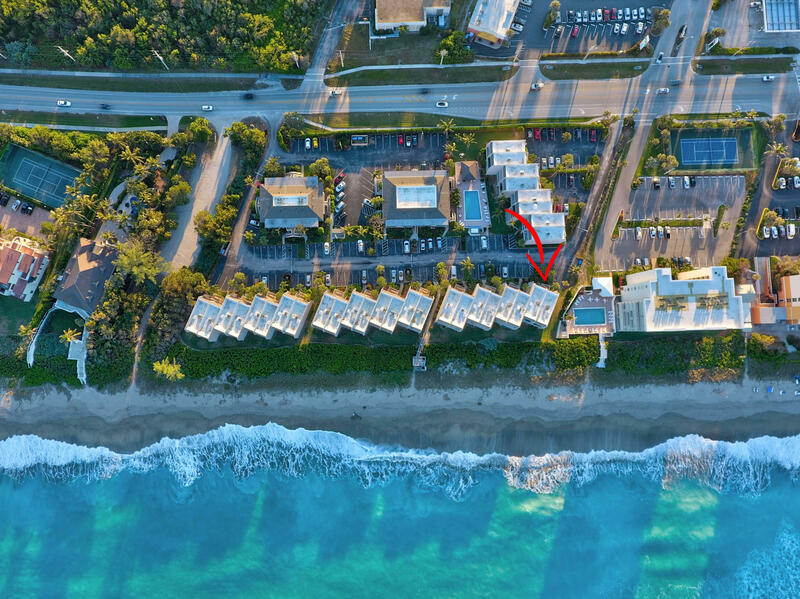 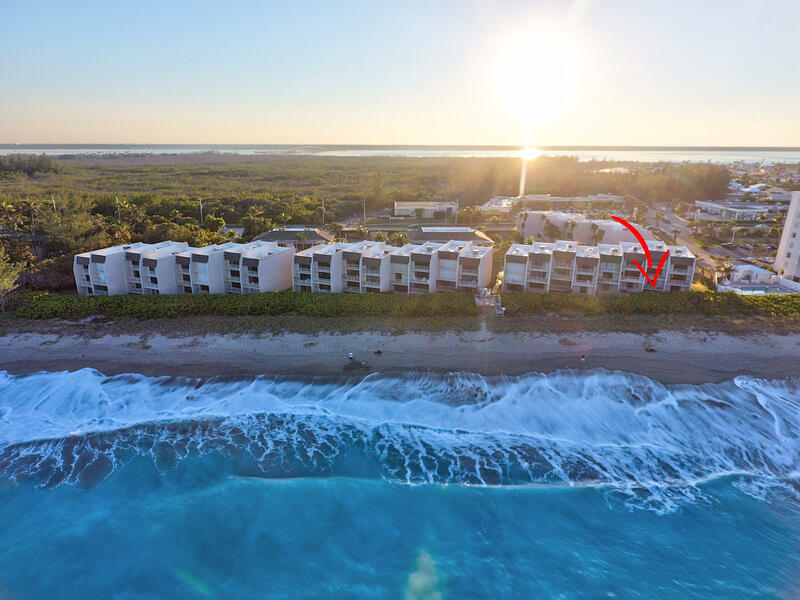 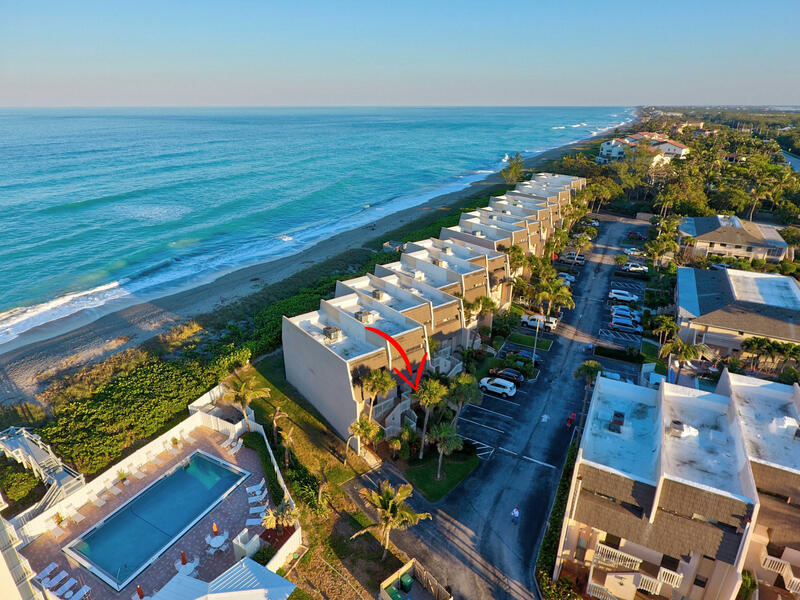 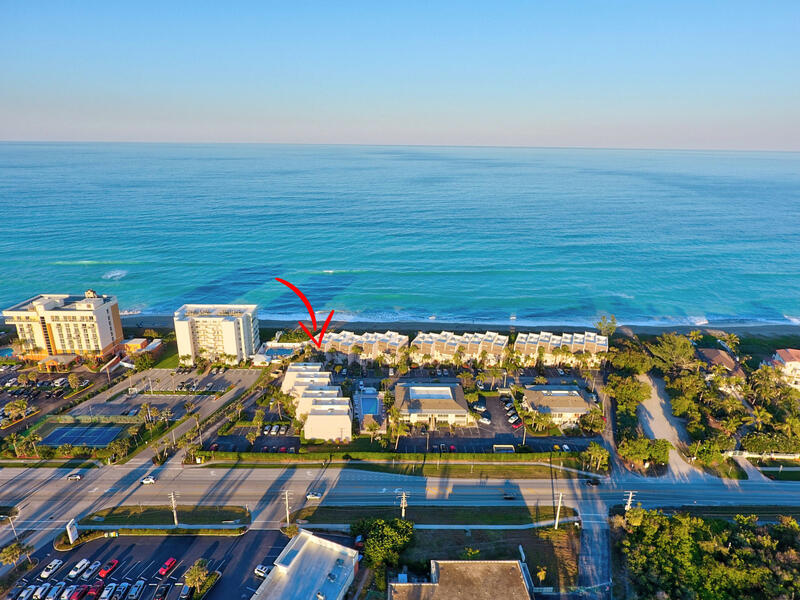 Public Remarks: Desirable location on Hutchinson Island. 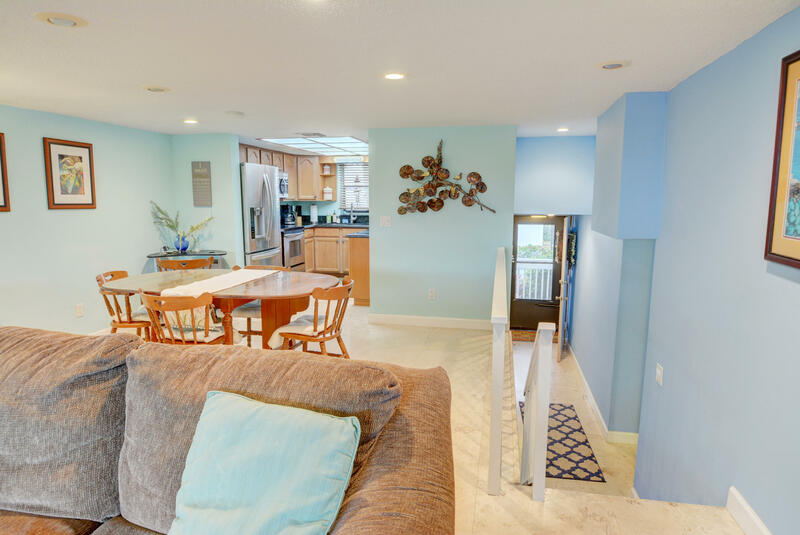 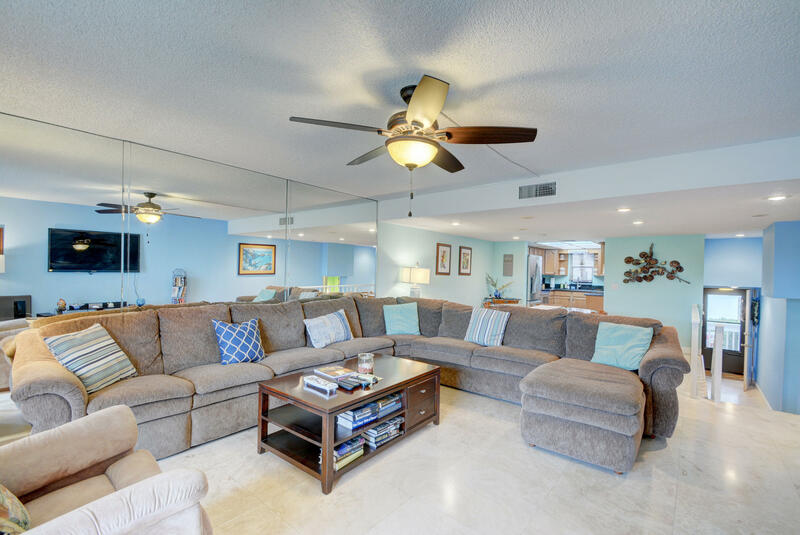 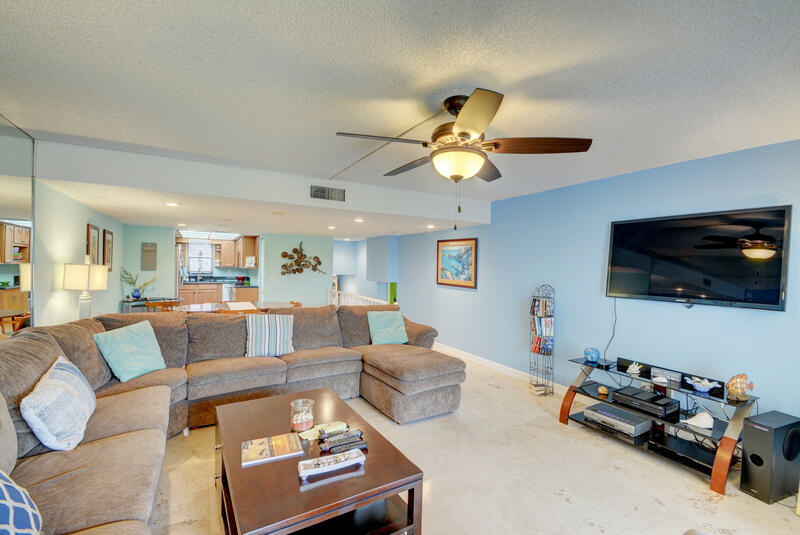 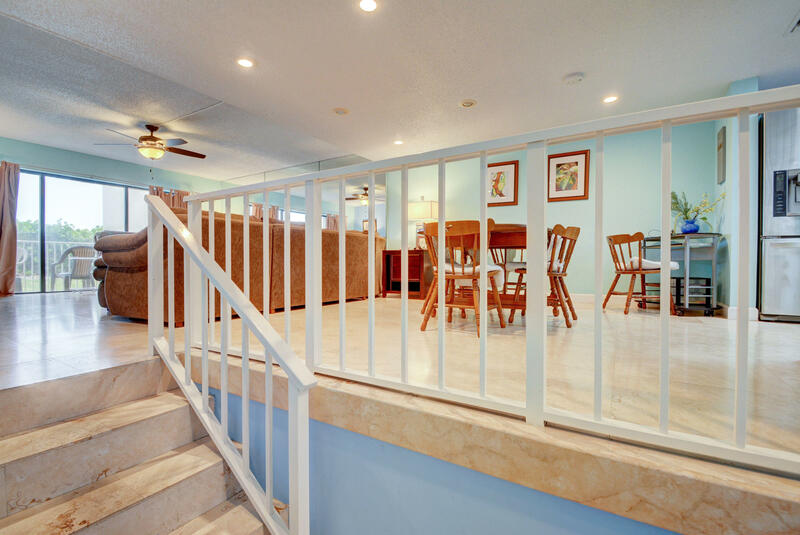 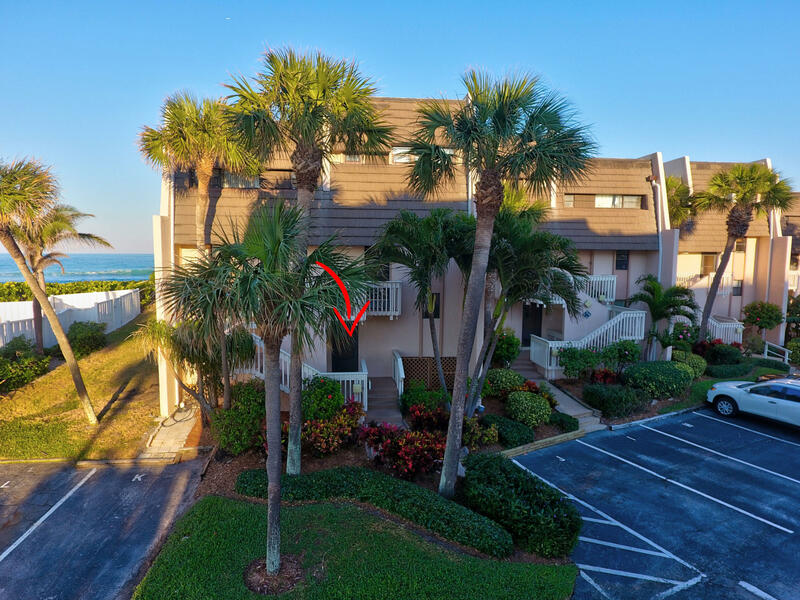 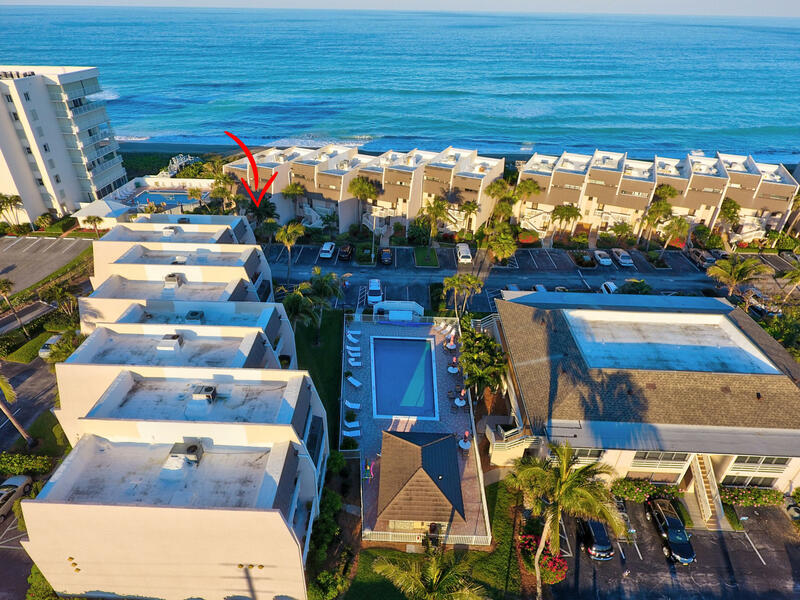 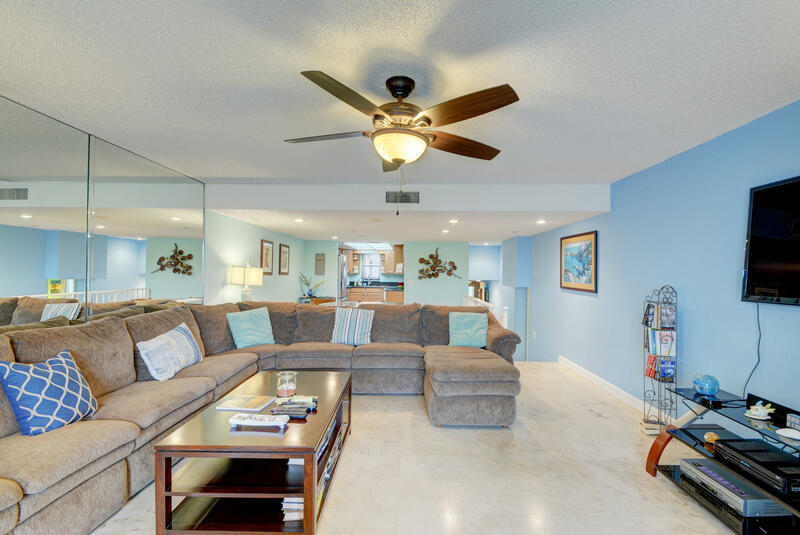 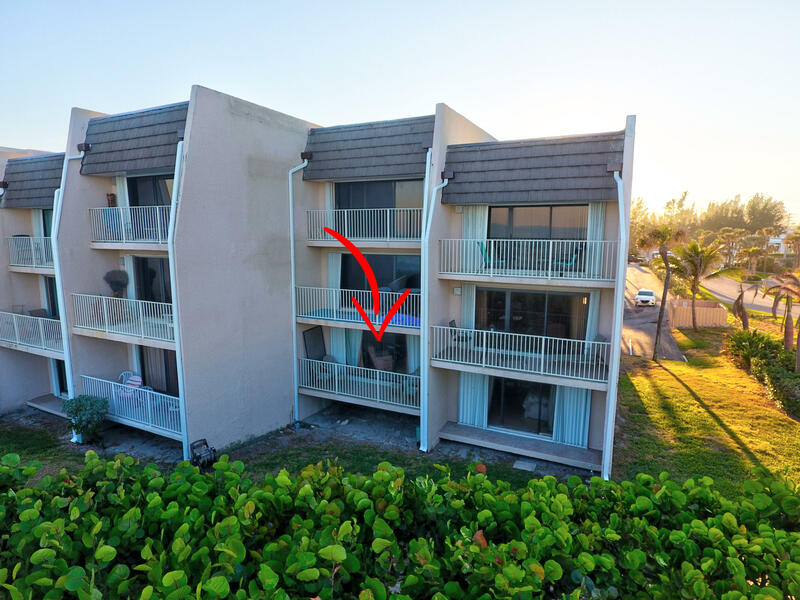 1st floor unit allows for easy access to the beach. 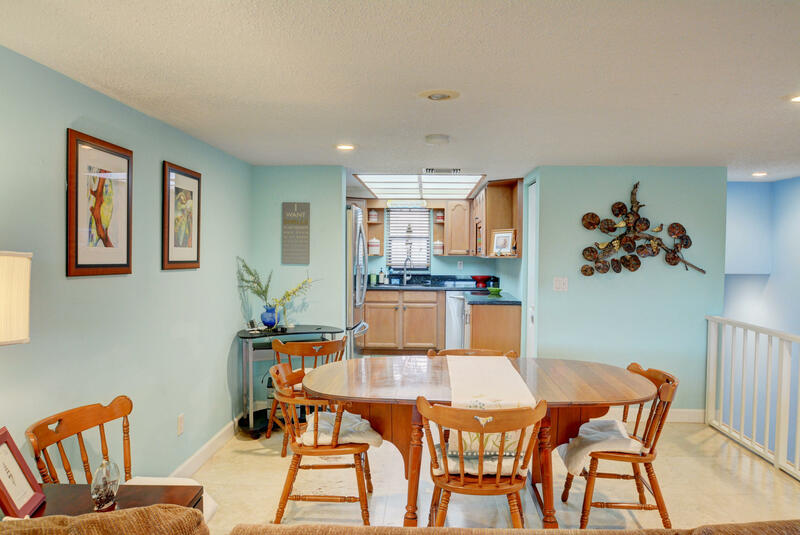 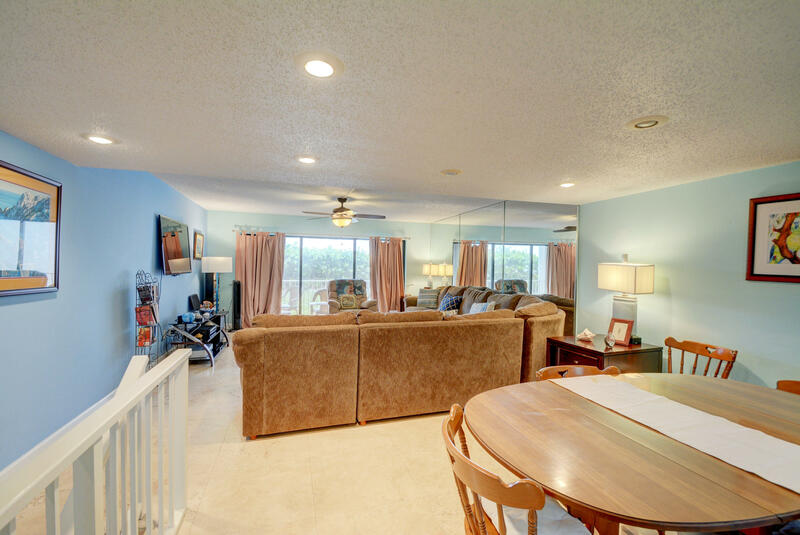 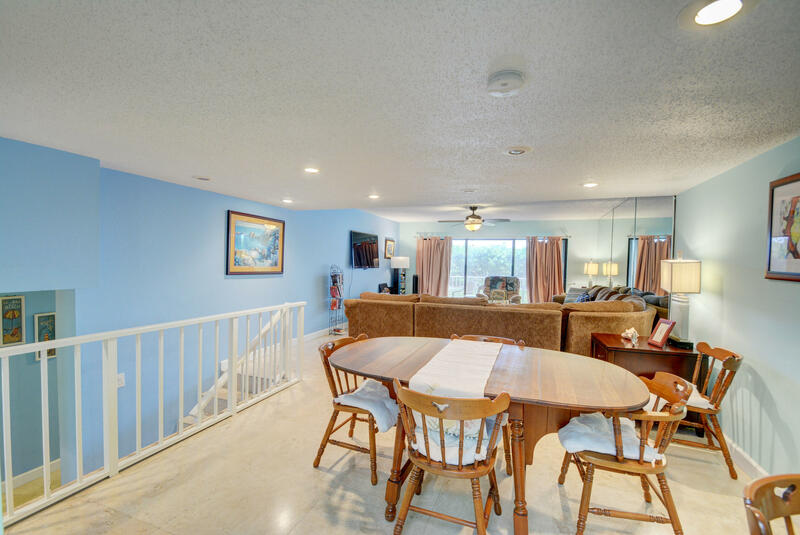 Very attractive condo is well maintained and updated throughout. 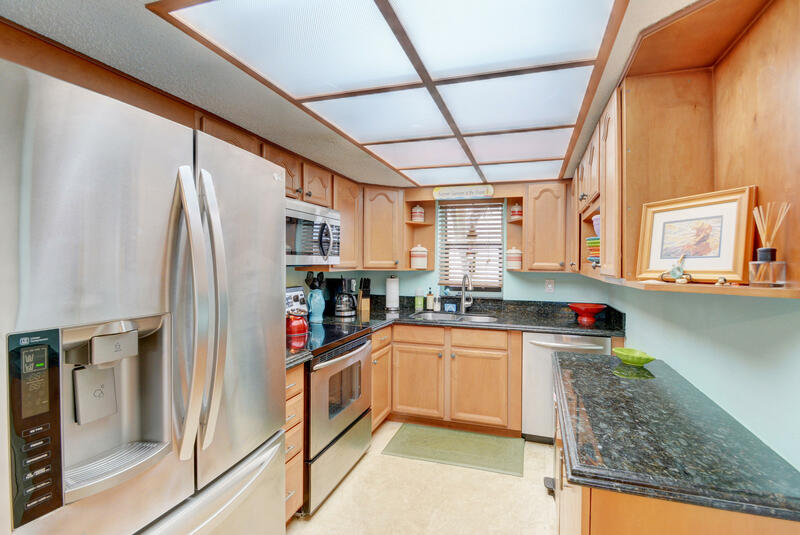 Kitchen is spacious and wide with beautiful cabinets. 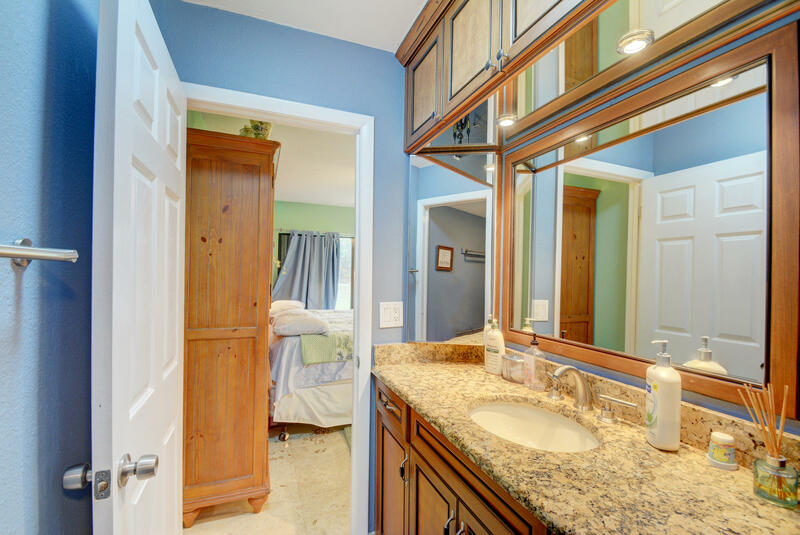 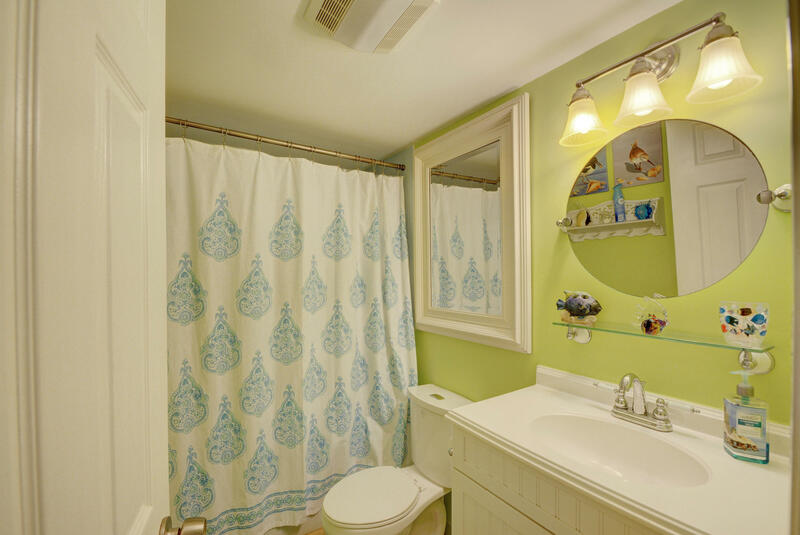 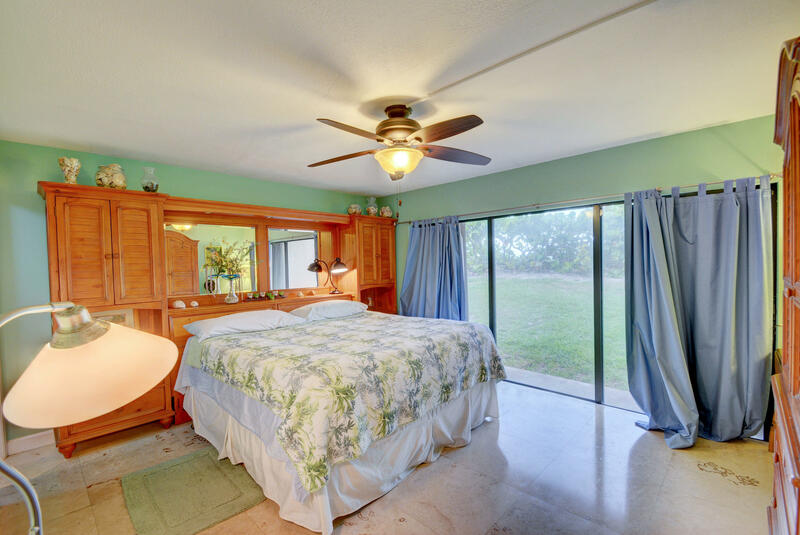 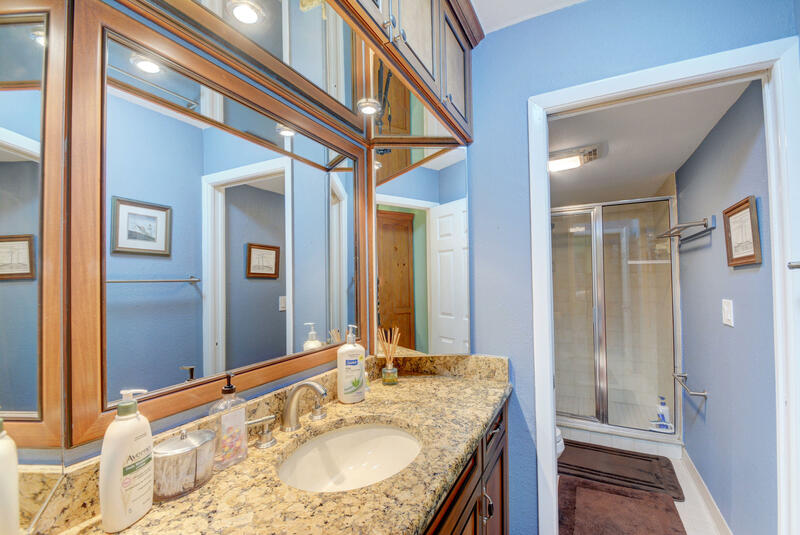 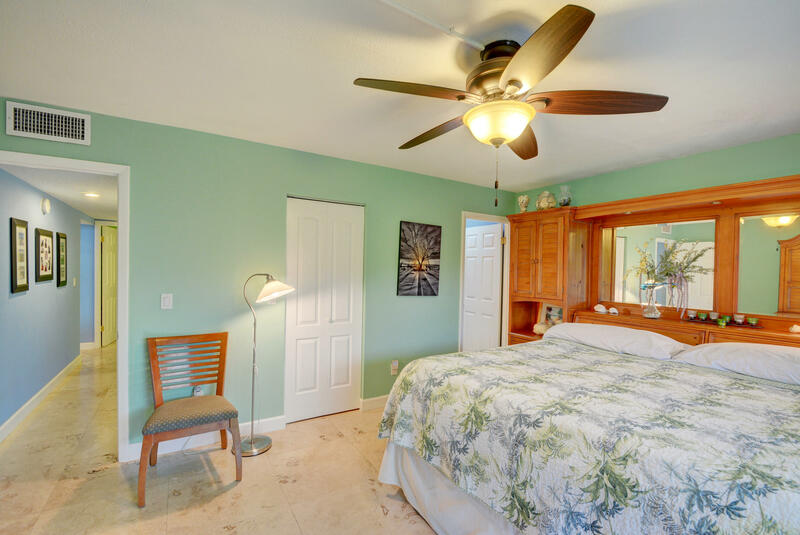 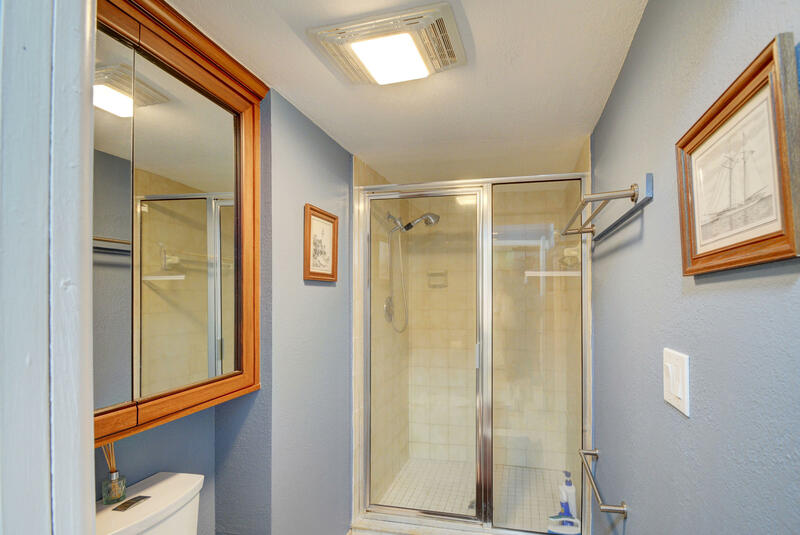 Master has walk-in closet and step-in shower. 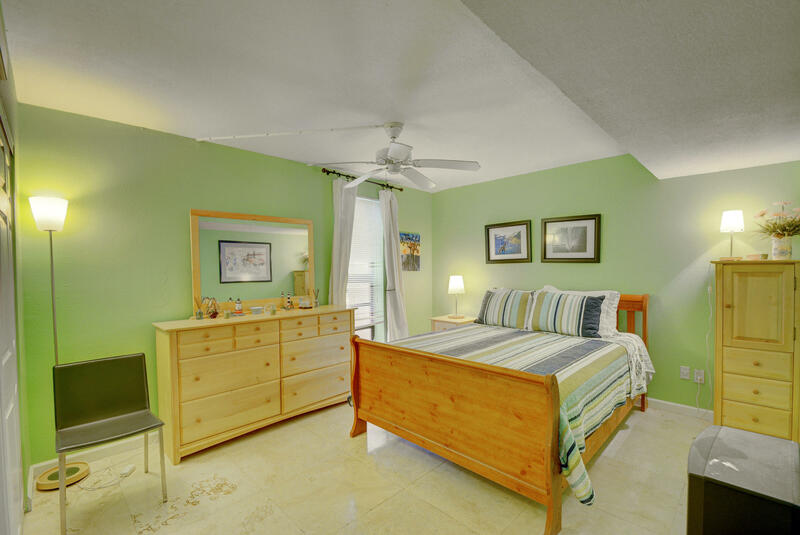 Close proximity to community pool.